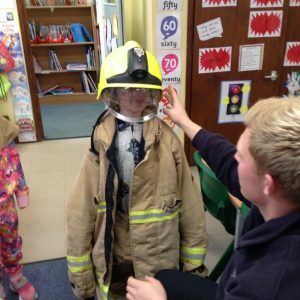 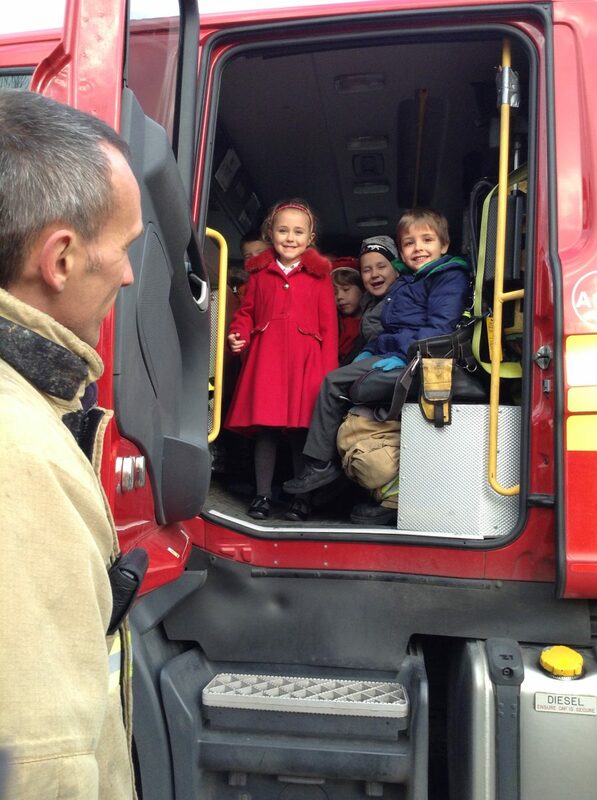 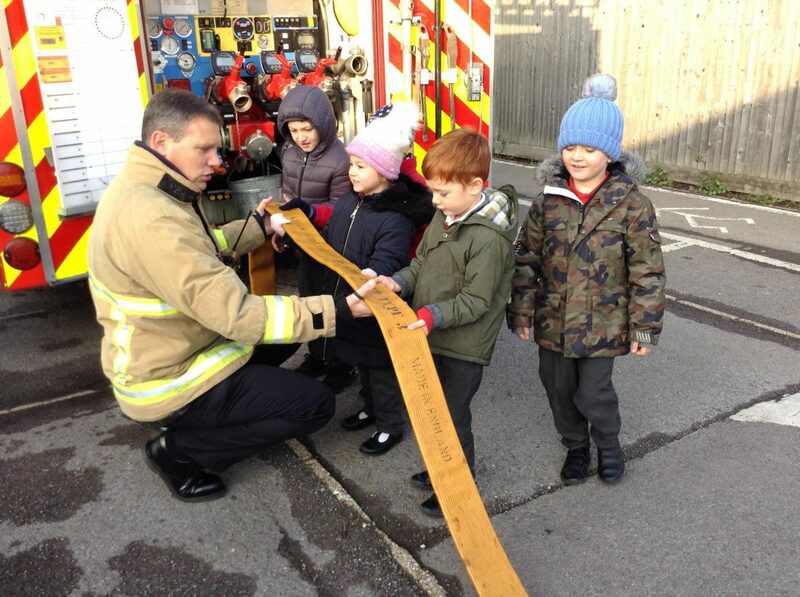 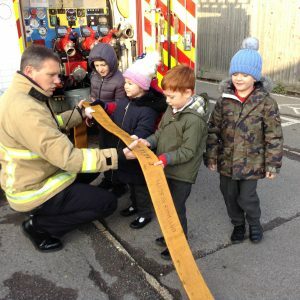 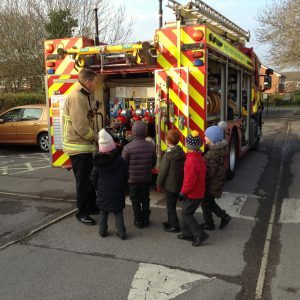 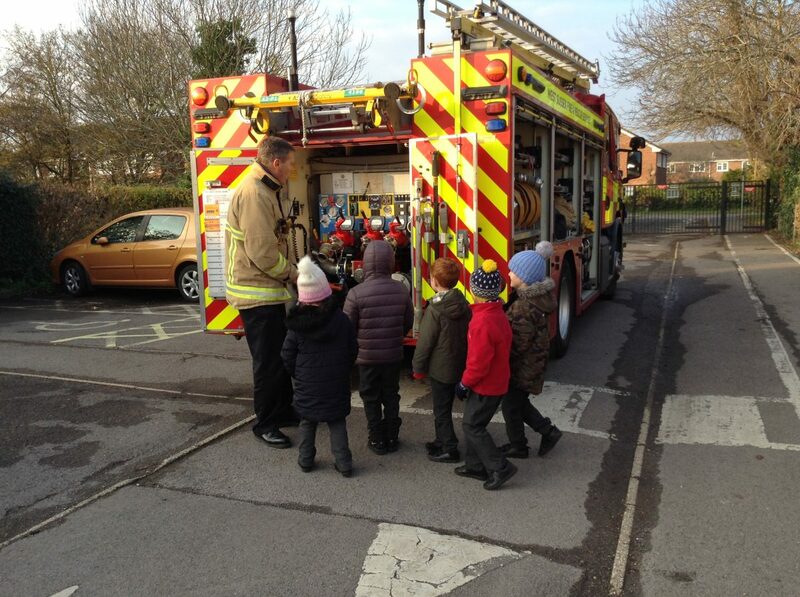 As part of the Year1/2 topic Hot, Hot, Hot the Fire Service visited our school. 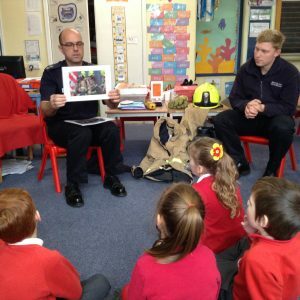 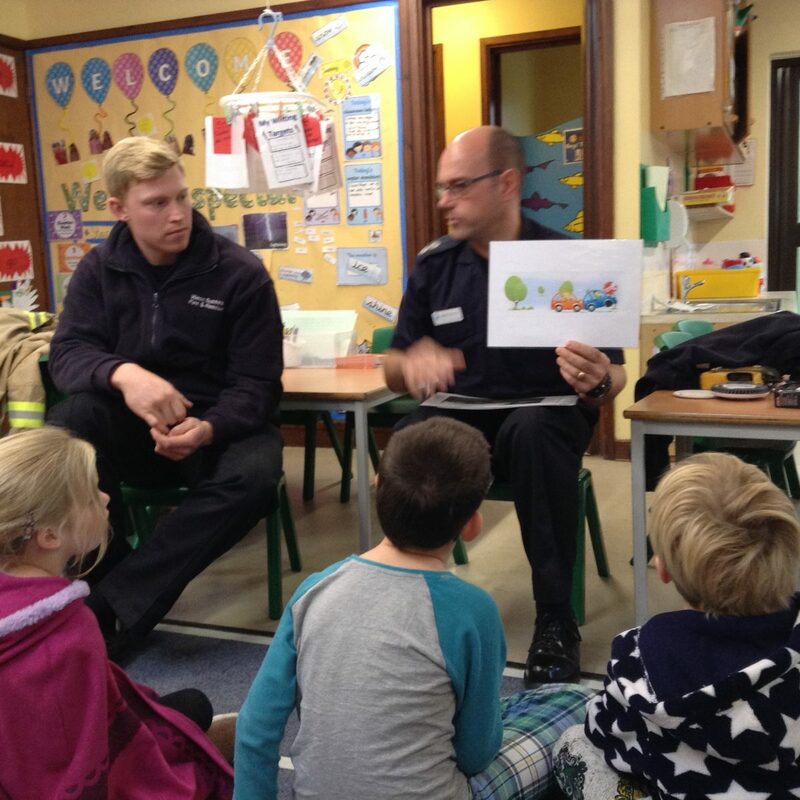 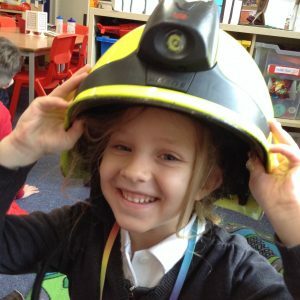 The children learnt about fire safety and the role the Fire Service play in keeping us safe. 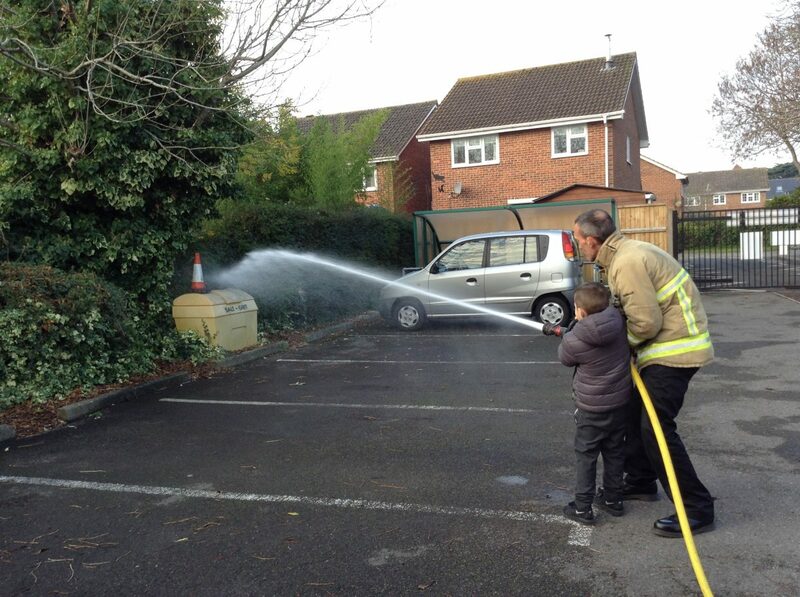 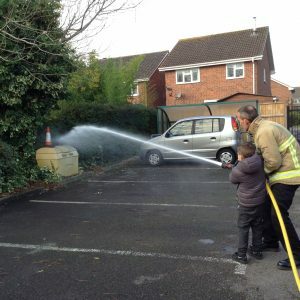 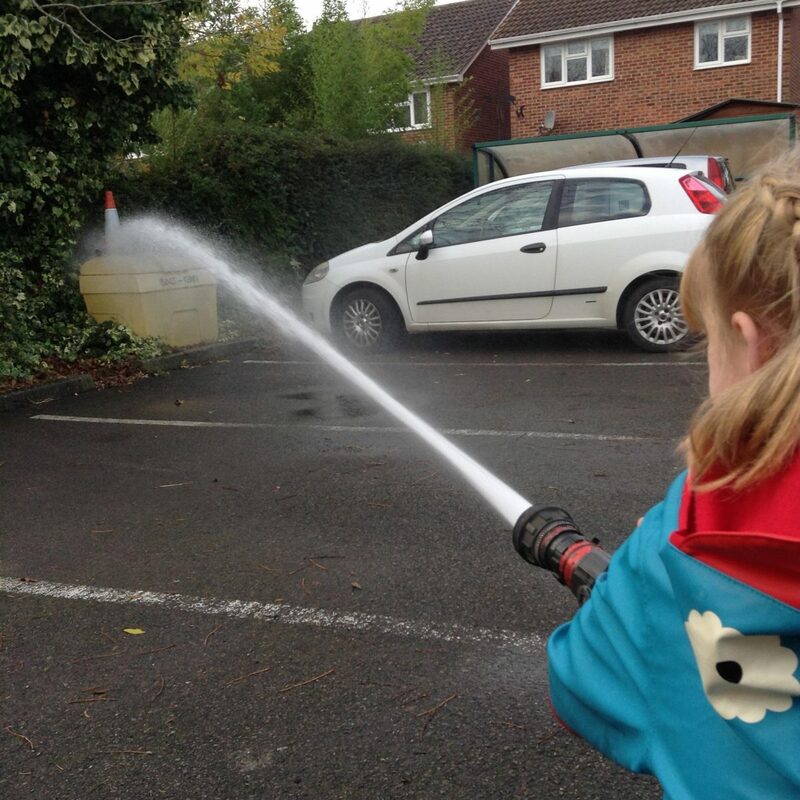 Looking around the fire appliance was interesting and squirting the water from the fire hose was great fun! 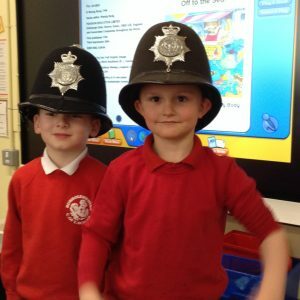 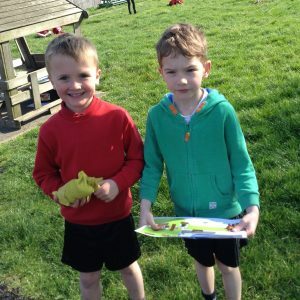 The children will now have lots of information to be able to write some exciting newspaper reports. 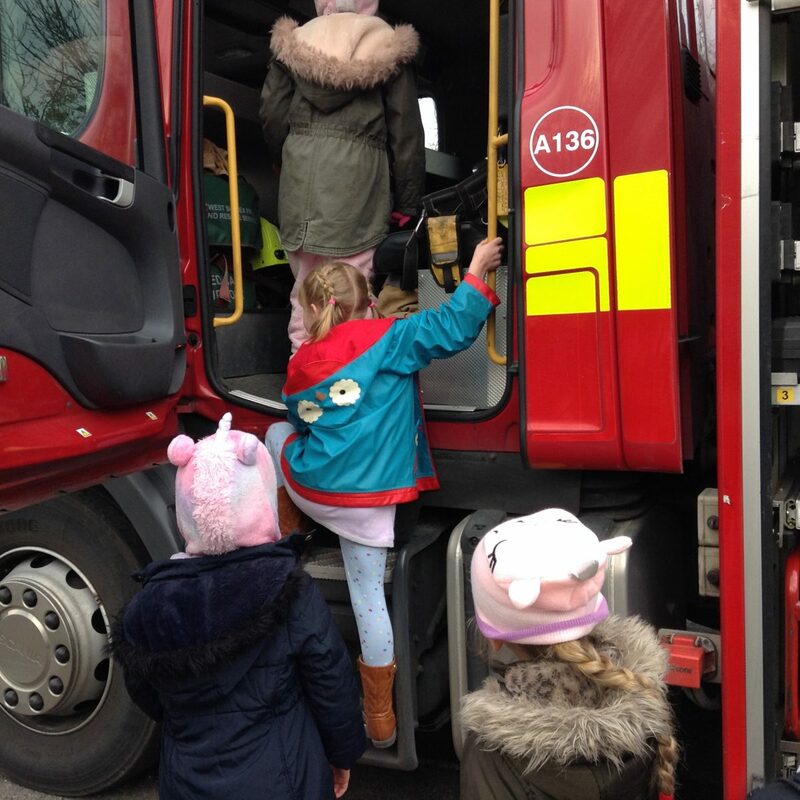 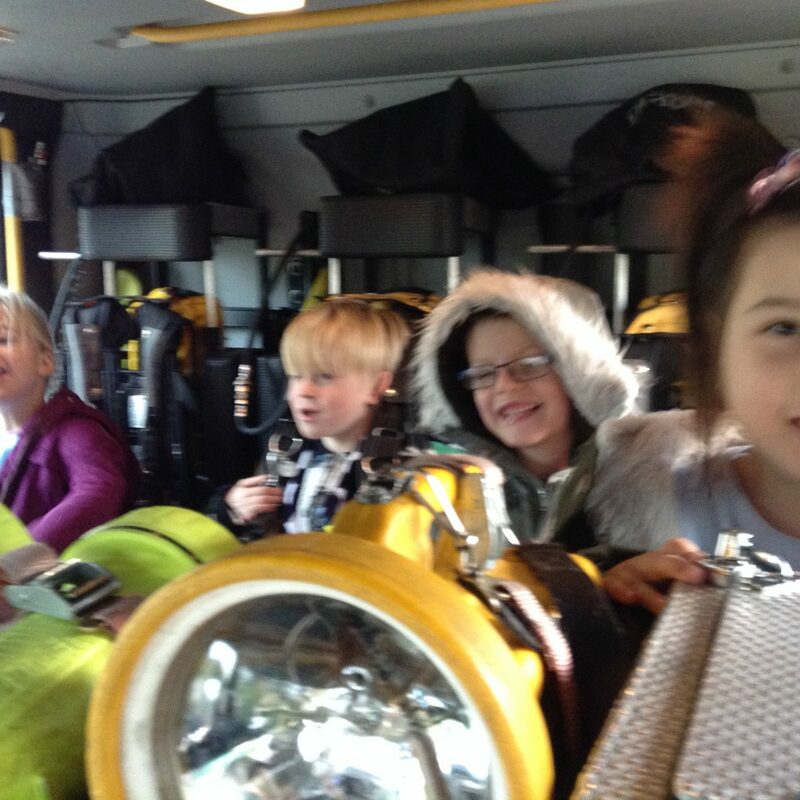 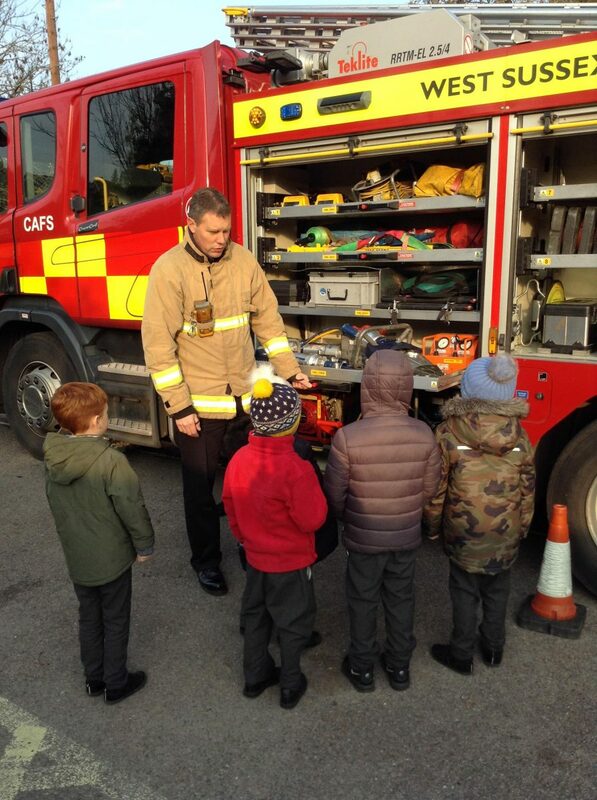 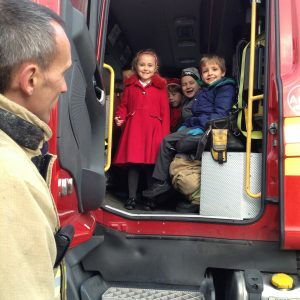 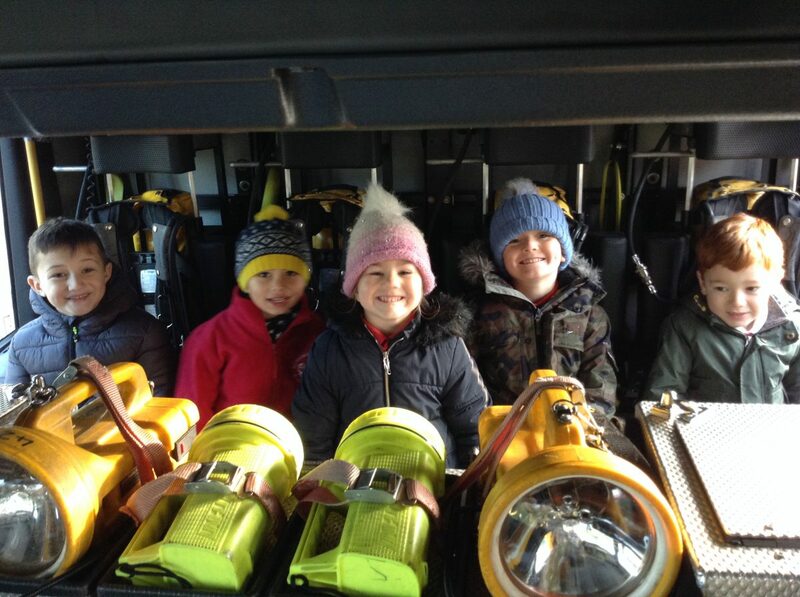 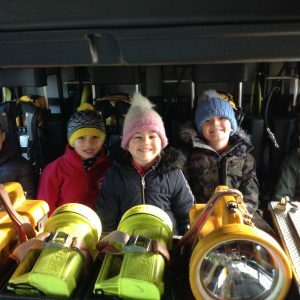 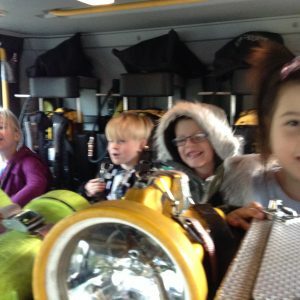 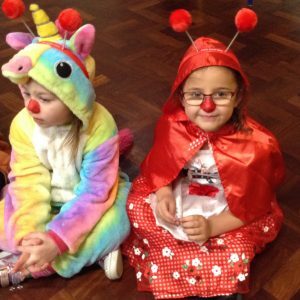 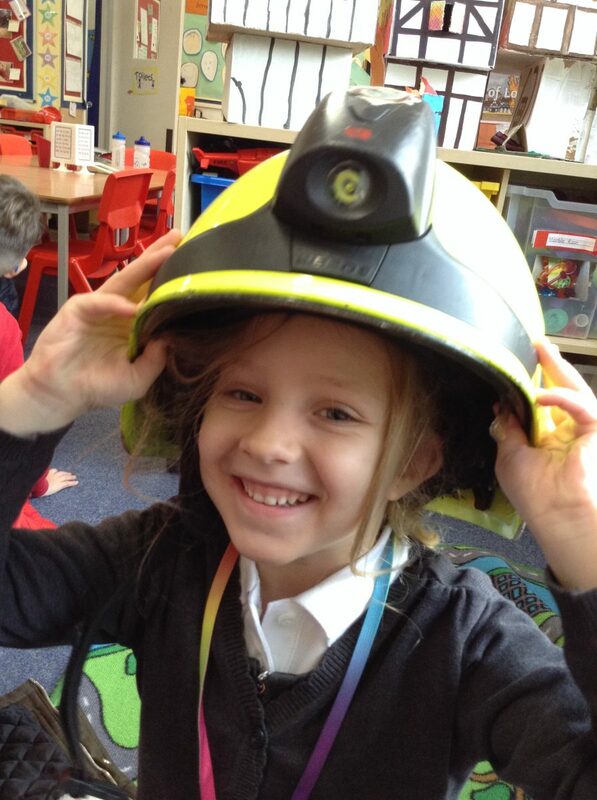 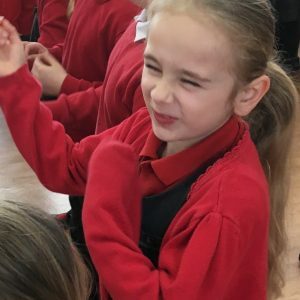 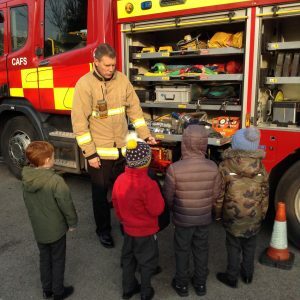 We received the following feedback from the Fire Crew…..
“I would like to take this opportunity to thank your pupils and members of staff on how inquisitive, polite and impeccably well behaved they were when we spoke and also showed them around our fire appliance this morning. 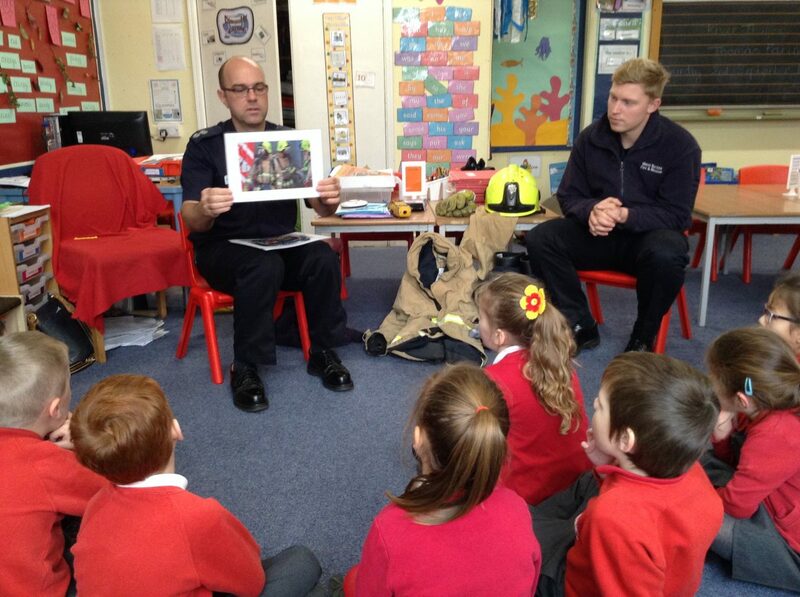 It was great to see and hear the questions they asked and how well they listened to the information we gave.